Sims made it through to superpole at Sanya but was unable to take part due to a gear selection problem arising just as he was about to take to the track in that session. 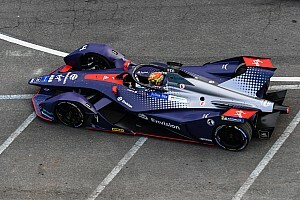 He then caused the red flag stoppage in the race after hitting the inside of the fast right of Turn 5 while running alongside DS Techeetah driver Andre Lotterer, and coming to a halt midway through the subsequent long curve of Turn 7. 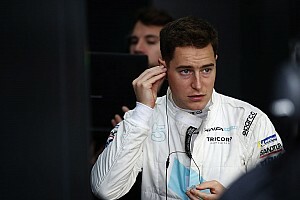 Sims’ Sanya troubles followed his clash with his teammate Antonio Felix da Costa in Marrakech that cost him a possible win, a post-race penalty for contact with Edoardo Mortara that took away his first podium finish in Santiago, being hit by Nelson Piquet Jr’s flying car in Mexico, and crashing out of the Hong Kong race. 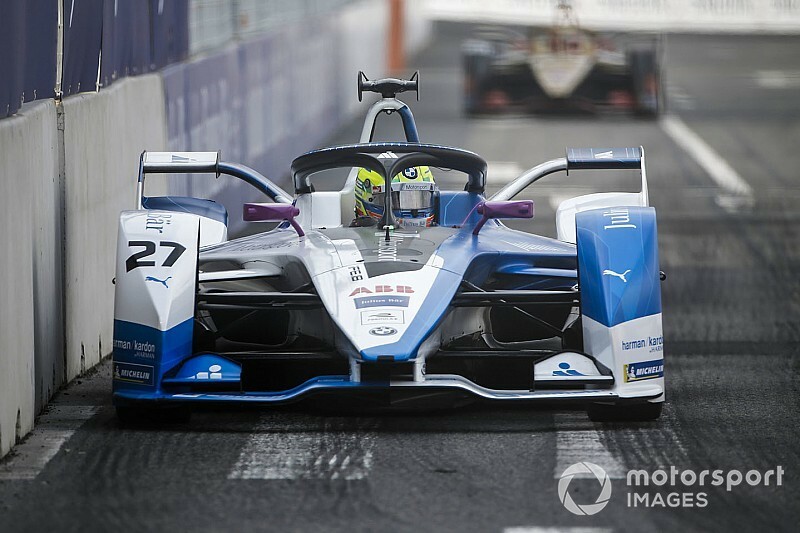 “At some point it starts to become slight disbelief that we are in the same situation, saying the same things after another Formula E race,” Sims told Motorsport.com about the Sanya event being another missed opportunity. “We could have got decent points, our pace was good, qualifying went really well – I was happy with that. And yeah the race didn’t go my way. “I kick myself for another missed opportunity. I don’t know – it seems insane to say that we’ve just got to keep doing the same thing and expect it suddenly to go right. 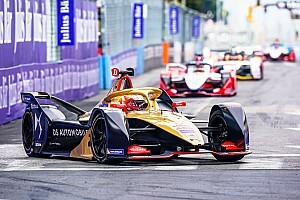 When asked about the incident with Lotterer, Sims said: “The cars ahead were just tussling for position, fair enough, and they went into Turn 5 side-by-side. “I went into the bigger gap to be further ahead. I went around the corner, Andre came on my inside mid-corner and then just left me not enough space to continue driving. “I was between him and the wall, and the gap was smaller and smaller and at some point I hit the wall.